HomeSearch quality slips in people’s perceptions … or is it just that we’ve moved the goalpost? Search quality slips in people’s perceptions … or is it just that we’ve moved the goalpost? Recently, the American Customer Satisfaction Index reported that the perceived quality of Google and other search platforms is on a downward trajectory. 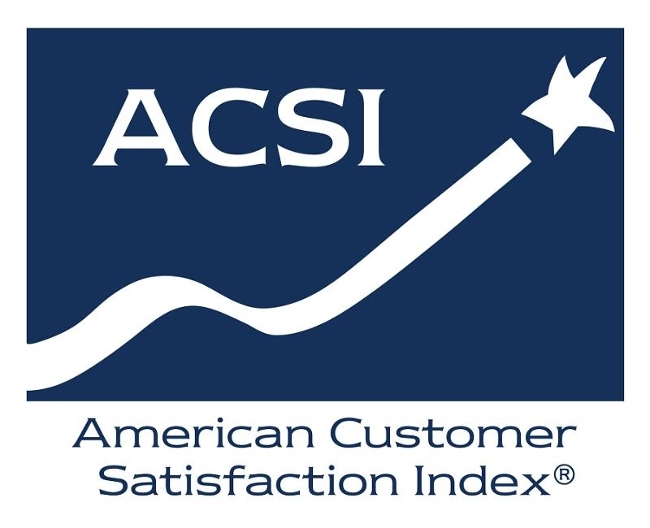 In particular, Google’s satisfaction score has declined two percentage points to 82 out of a possible high score of 100, according to the ACS Index. Related to this trend, search advertising ROI is also declining. According to a report published recently by Analytic Partners, the return on investment from paid search dropped by more than 25% between 2010 and 2016. In all likelihood, a falling ROI can be linked to lower satisfaction with search results. But let’s look at things a little more closely. First of all, Google’s customer satisfaction score of 82 is actually better than the 77 score it had received as recently as 2015. In any case, attaining a score of 82 out of 100 isn’t too shabby in such customer satisfaction surveys. Moreover, Google has been in the business of search for a solid two decades now – an eternity in the world of the Internet. Google has always had a laser-focus on optimizing the quality of its search results, seeing as how search is the biggest “golden egg” revenue-generating product the company has (by far). Obviously, Google hasn’t been out there with a static product. Far from it: Google’s search algorithms have been steadily evolving to the degree that search results stand head-and-shoulder above where they were even five years ago. Back then, search queries typically resulted in generic results that weren’t nearly as well-matched to the actual intent of the searcher. That sort of improvement is no accident. But one thing has changed pretty dramatically – the types of devices consumers are using to conduct their searches. Just a few years back, chances are someone would be using a desktop or laptop computer where viewing SERPs containing 20 results was perfectly acceptable – and even desired for quick comparison purposes. Today, a user is far more likely to be initiating a search query from a smartphone. In that environment, searchers don’t want 20 plausible results — they want one really good one. You could say that “back then” it was a browsing environment, whereas today it’s a task environment, which creates a different mental framework within which people receive and view the results. So, what we really have is a product – search – that has become increasingly better over the years, but the ground has shifted in terms of customer expectations. Simply put, people are increasingly intolerant of results that are even a little off-base from the contextual intent of their search. And then it becomes easy to “blame the messenger” for coming up short – even if that messenger is actually doing a much better job than in the past. It’s like so much else in one’s life and career: The reward for success is … a bar that’s set even higher. For the average “searcher”, the typical search has become too complex, too visibly burdened by the search engines’ history and marketing-related agenda. The overhead of data presented and the general sense of “soft” censorship reduce the sense of success — of actually having a tool that works for you rather than feeding your information into a marketing portal.